This spacious BMW 3 Series comes with Sat Nav, cruise control and parking sensors for a helping hand over the miles, Bluetooth to keep you connected on the move, and DAB radio for the best entertainment too! A comprehensive list of the cars features and equipment when new*. * Standard Spec details the original specification of the vehicle at registration. Occasionally a vehicle may be supplied to CarShop with 1 key to operate the vehicle and in these circumstances this will be confirmed to a potential buyer prior to any decision to purchase the vehicle. * Props shown in the images (mobile phones, golf clubs etc.) are designed for illustration purposes only and are not included as part of the goods offered for sale. Everything from the cars length to its top speed is shown below. We provide a range of benefits so when you purchase from CarShop you can do so with peace of mind. If you see a similar vehicle at a lower price at a VAT registered professional motor dealer either before or within 48 hours after purchasing a vehicle from CarShop we will match that price! Our great value packages give you the cover you need, at a price you can afford. Benefit from 1, 2 or 3-year packages starting from only £329. For more information see our Products & Services. To ensure added peace-of-mind during the early stages of driving your vehicle, we offer all customers our no-quibble guarantee for the first 3 months or 3,000 miles of ownership. If you experience an unforeseen issue during this time then we'll fix it for you free of charge. The HPI Check is a comprehensive independent report, providing you with vital information about the history of the vehicle to protect you from fraud and provide you peace of mind. Included only as part of the Admin Fee. If for any reason you decide that your vehicle is not quite right for you, you can take advantage of our 7-day exchange policy. Simply return your vehicle to us, and subject to a small fee (to cover admin and vehicle preparation), we'll help you to find a different vehicle from the thousands we have in stock. 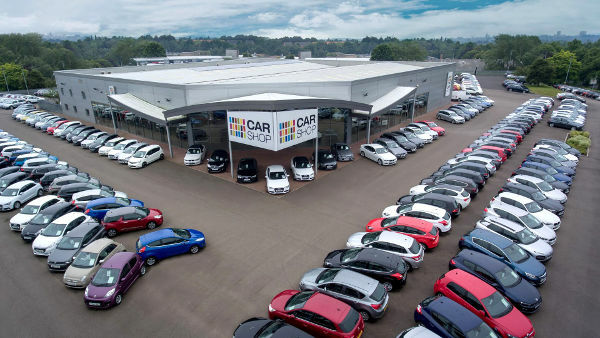 Dependant on the source, some used cars available for sale from CarShop, may have had multiple users, been part of a vehicle fleet and/or be “ex-business” use. In order to meet our strict preparation standards, all of our cars advertised for sale are subject to a 114-point check carried out by trained vehicle technicians to ensure all cars regardless of source meet the same exacting standards. For further details, please contact us. We guarantee to beat any car valuation site. We cut out the middle man to give you the best possible price. 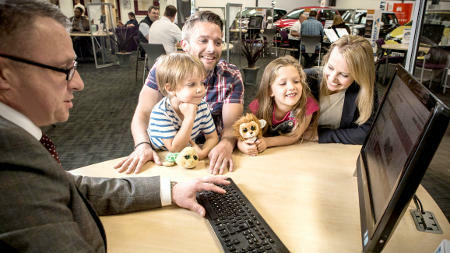 A great option if want more car for your money - the cost of the vehicle you are buying is spread over an agreed length of time at a fixed interest rate with a fixed monthly payment and the future value of your vehicle will be guaranteed. At the end of the term, you will have three options. Perfect if you want simplicity - the cost of the vehicle you are buying is spread over an agreed length of time at a fixed interest rate with a fixed monthly payment. After the final payment, you own the vehicle. Great news, you are pre-approved! It looks like you have already been pre-approved for finance. Don't miss out! Hold this vehicle for 5 days with a fully refundable £99 deposit. Rated 4.9/5 on Feefo. Based on 7798 reviews. Required! Not a valid email address! © Copyright Car Shops Ltd 2019. All rights reserved.